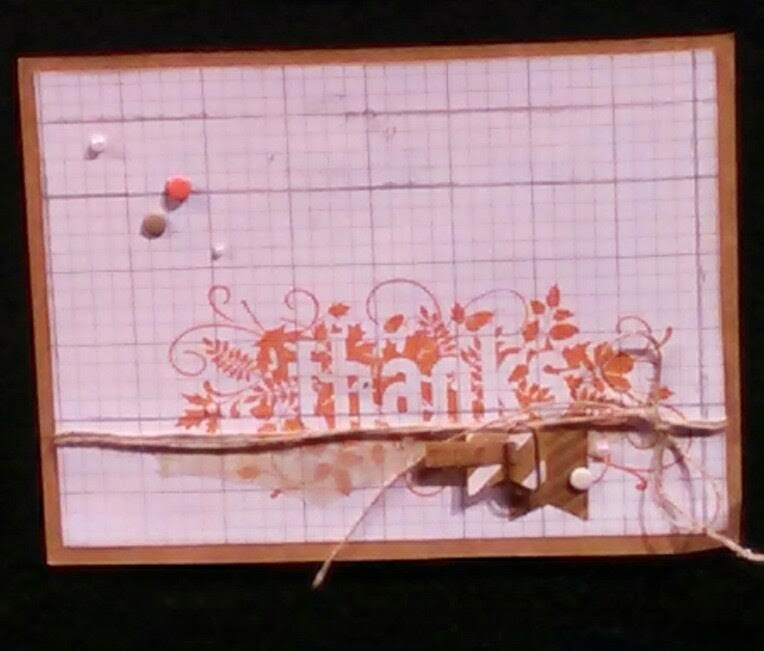 I cannot wait to reveal the new 2014 Stampin' Up! catalog that will be released in exactly TWO weeks from today! If you don't receive one in the mail from me next week, send me an email (margiecrafts@gmail.com) and I will get one out to you that same day. Below is a project that uses a few things out of this new holiday catalog. Can you find them all? Stay tuned for sneak peeks that I will be showcasing using these new products AND tools. EEKKS! 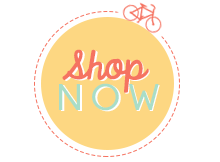 The clearance rack has been updated on my website and you can get awesome products at amazing prices but they are only while supplies last! Don't delay or you may miss out :( Happy stamping!